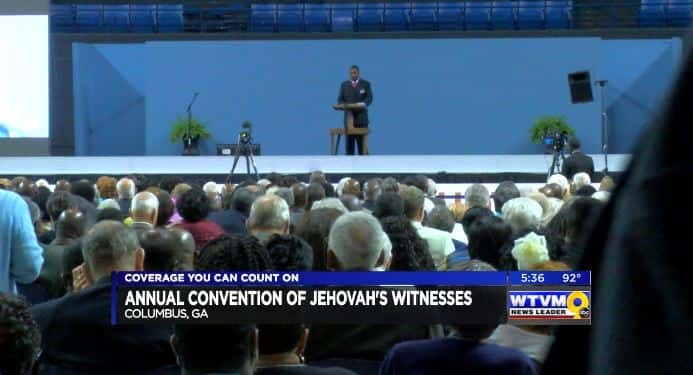 The Annual Convention of Jehovah’s Witnesses is being held at the Columbus Civic Center this weekend and next. 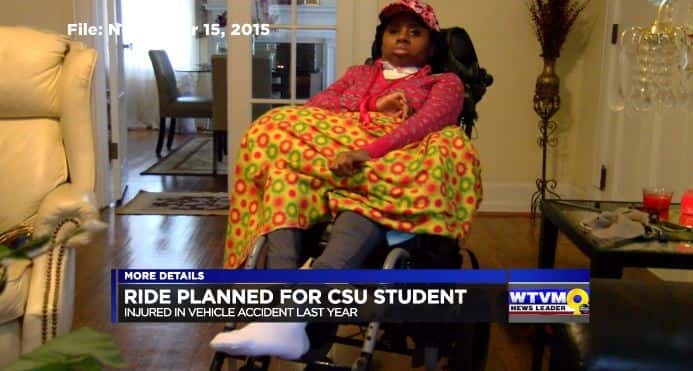 Sunday, July 3 will make one year since a Columbus woman was severely injured in a hit and run accident. 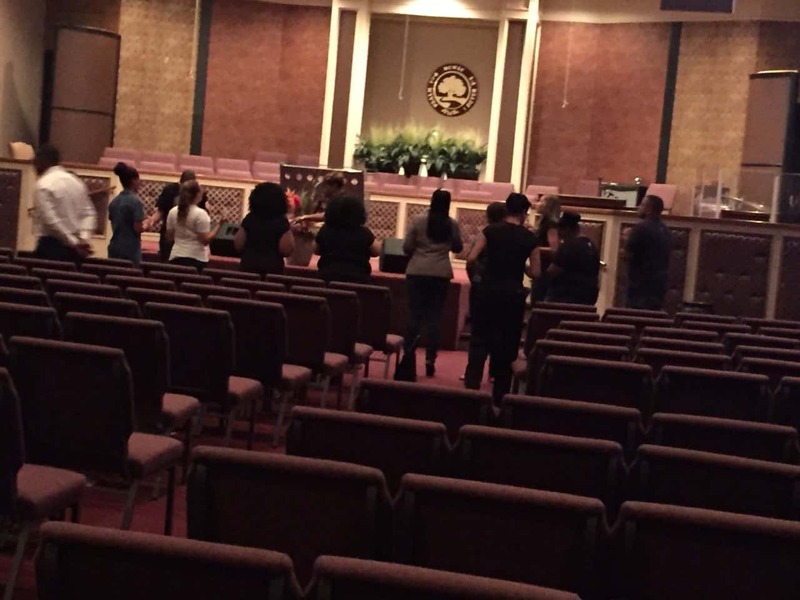 On the anniversary this weekend, several motorcycle and social clubs are coming together in honor of Asia Hoskins. 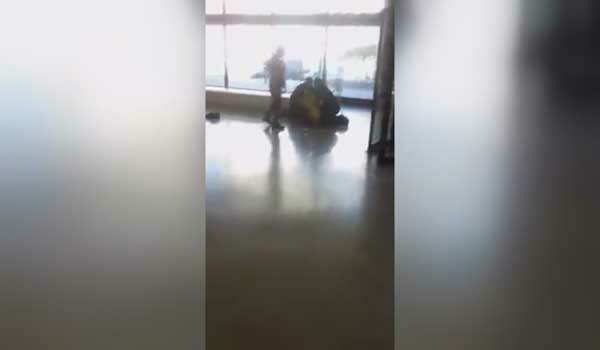 A Price Hill woman claims she was tased at least six times by Hamilton County Sheriff’s deputies for disciplining her son. 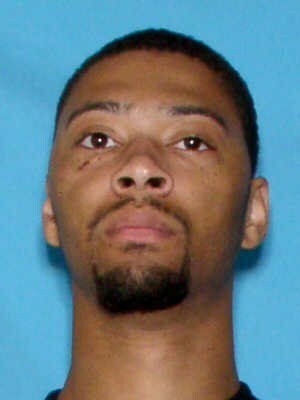 A man has been arrested in connection to the murder of an Opelika man who was shot and killed early Thursday on South Antioch Circle. 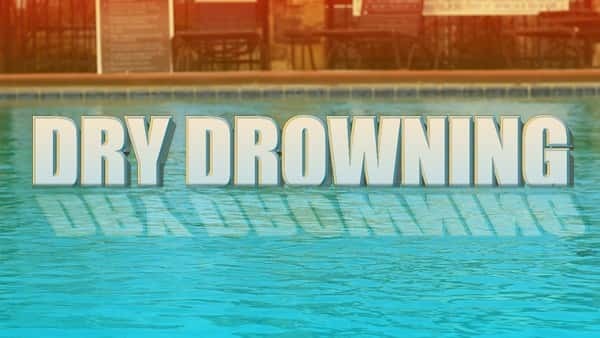 SPECIAL REPORT: What are the signs of dry drowning? 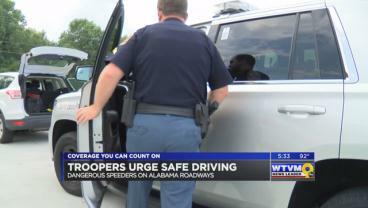 Drowning can happen hours after they’ve toweled off and moved on to other things. It’s called dry drowning – here is what it is and what you can do to keep your child safe. 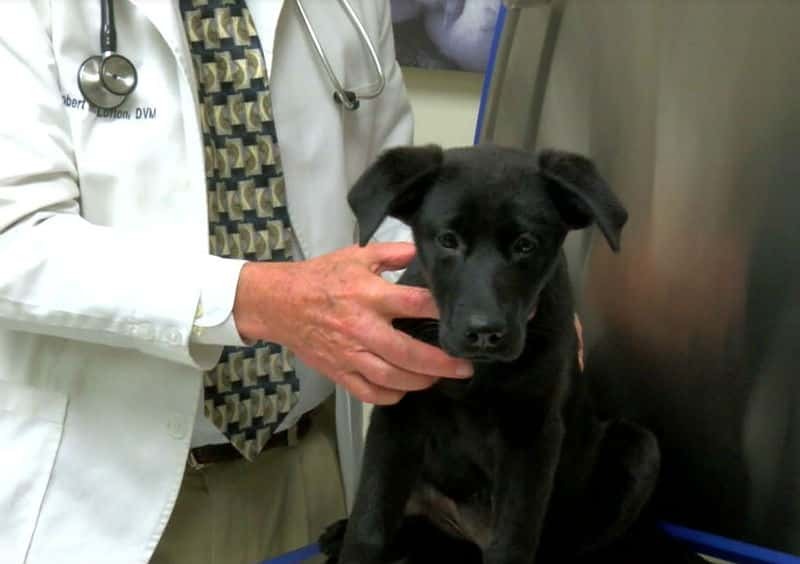 SPECIAL REPORT: Bone-appetite – what's in your dog's bowl? 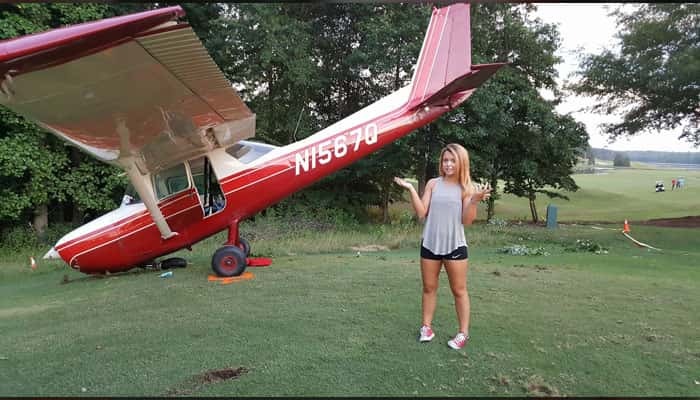 A post on the Peachtree City Police Department Facebook page shows Sierra, 17, had to make an emergency landing on the Planterra Ridge Golf Course near the #11 tee box on June 29. 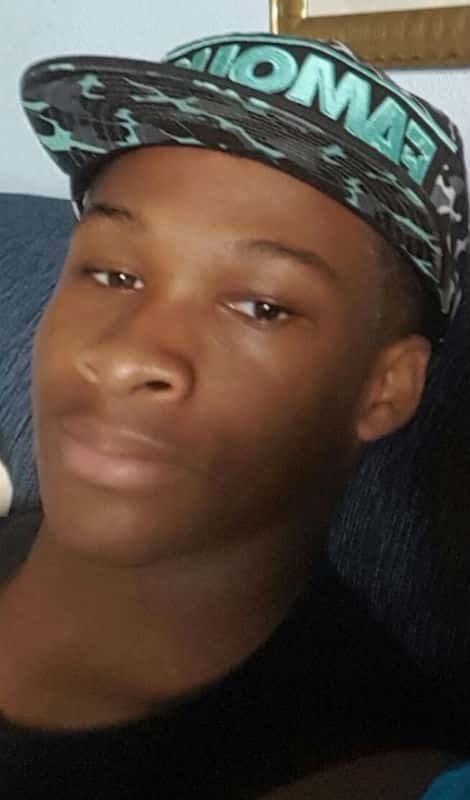 Four children were stabbed to death at the Greens at Irene apartment complex, according to Shelby County Sheriff’s Office.